Weekend survival course is an upgrade from widerness survival workshop. 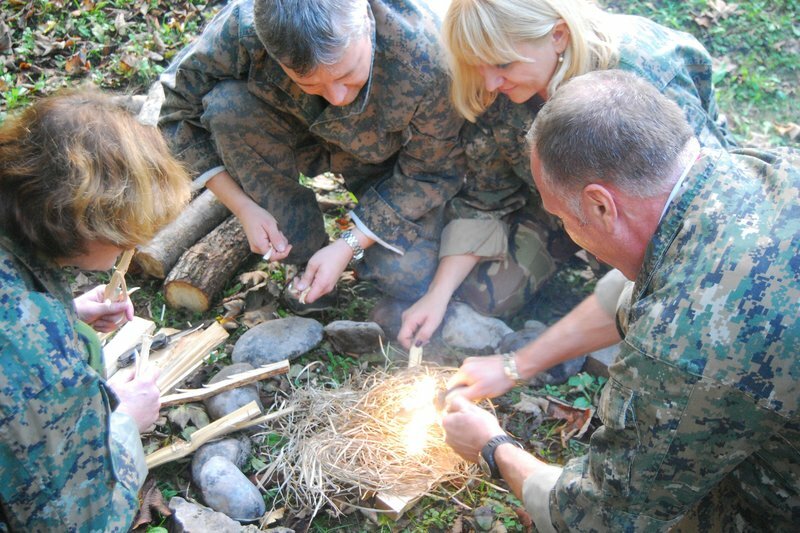 You have a chance to spend a weekend in the nature - away from the modern world, learn how to start a fire, find food and water plus many other survival skills. Wilderness Survival Ultimate weekend is a real test of your endurance, skills and thinking. We will make sure that you get a sense that you are in a TV show - trying to survive with what nature has to offer. We'll take you to an undiscovered corner of Slovenia and you will learn how to start a fire, find water and food plus many more!